Wait is over!Beyond The Clouds Movie has released now. Ishaan Khatter & Malavika Mohanan are playing main lead role and both are debuting in Bollywood by this film. Ishaan Khatter is younger brother of Sahid Kapoor. He is extremely talented actor, their performance impress to everyone in this trailer. 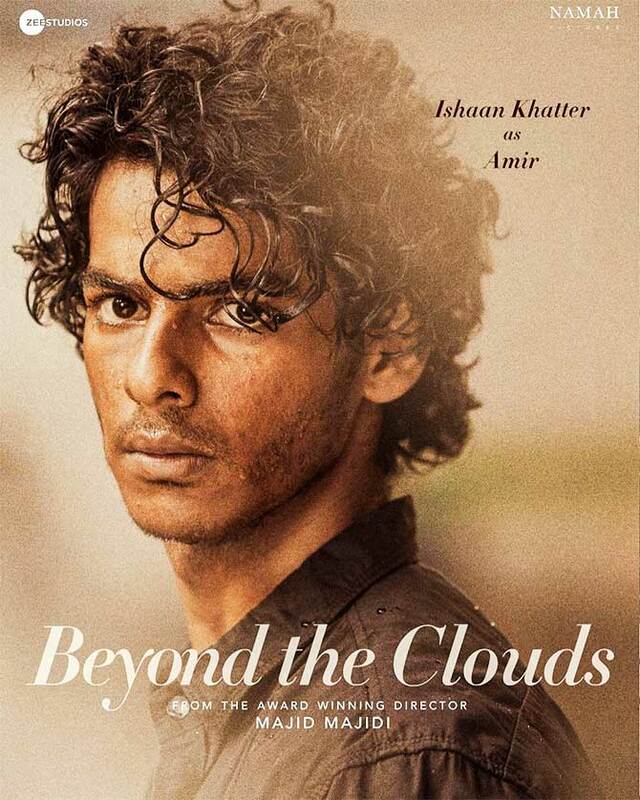 This is a drama film written and directed by Majid Majidi and music by A. R. Rahman. The film story based on relationship between brother and sister. This is scheduled to release on 23 March 2018 in three languages.